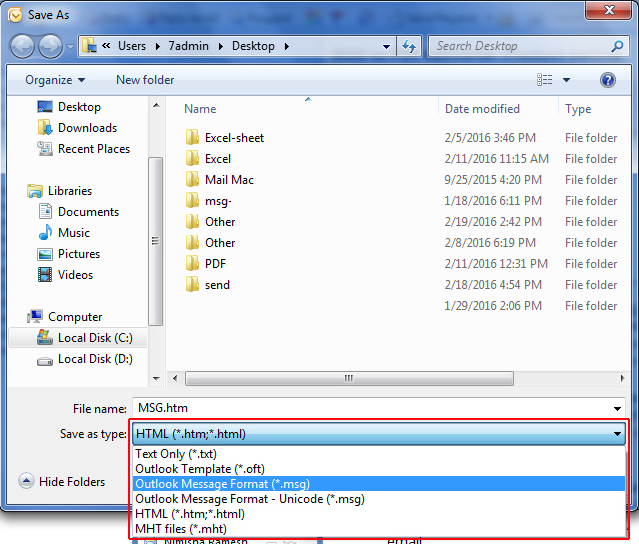 In this blog, describe methods of How to create a MSG file from Outlook and save in computer hard drive. The reason of manually creating an MSG file is that to preserve file in computer hard disk, transfer email file information from one computer to another computer, etc. Several methods available like drag & drop to create the MSG file with Outlook and save into hard drive. You can easily create an file With the help of these methods, but Outlook email client is required to perform the task. 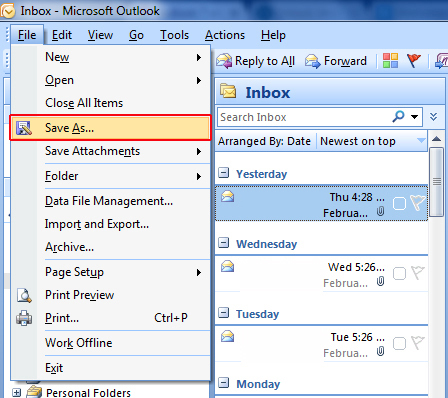 First Method is: Using Outlook mail client "save as" option. Follow given steps to create & transfer outlook MSG file. Step 1: Start Outlook Email Client. Step 2: Then select the email you want to save as an MSG file format. Step 3: Click on the File option from the menu bar and select save as option from the list of options. Step 4: After selecting save as option Outlook required the location to save file on your computer hard drive, You can select the any desired location. Step 5: After selecting the location, you can see the "save as type" option, click on the drop-down button and select "Outlook message format (*.msg)" option. Step 6: Now final step click on save button. 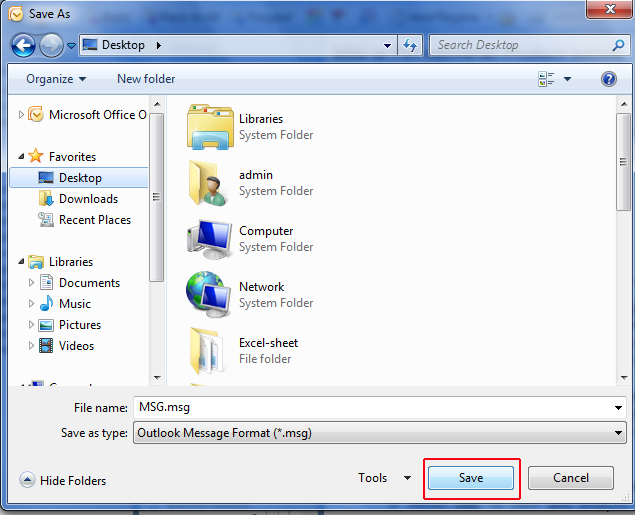 Remember Outlook does not create automatically file as MSG format you need to select outlook message format option to save the message file as .msg format by default Outlook creates a message file as HTML extension when you are using this method. This is a simple and easy trick to create an MSG file. Other method or trick is drag and drops file. 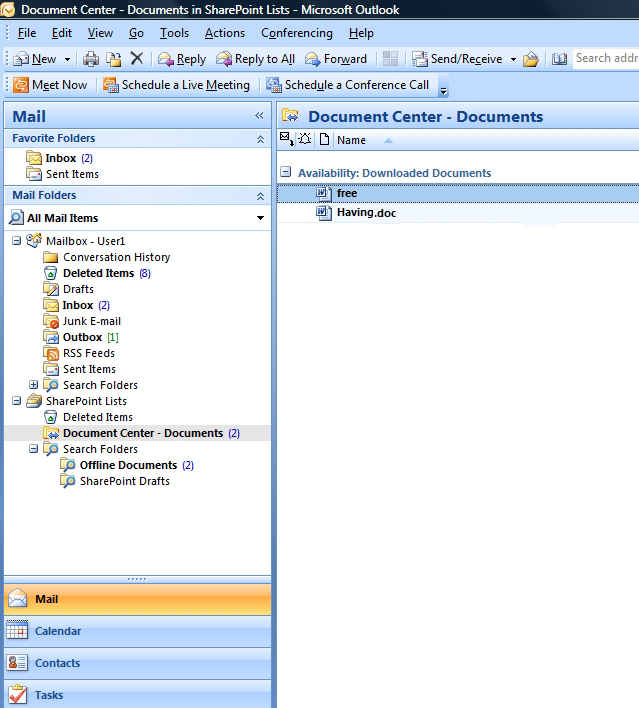 Step 1: First open Outlook Email Client. Step 3: Open Outlook, click on MSG file and dragging it. Step 4: Drop the file in the desktop folder. Note: With the help of these methods you can create an MSG file from Outlook email client, But not possible to create multiple files at a time, and also the procedure takes unnecessary time to create multiple MSG files. and requires MAPI application to view the file storage, stream. An MSG email file contains the message header, body part of the file along with the information about the sender, recipient, date, & attachments, etc.